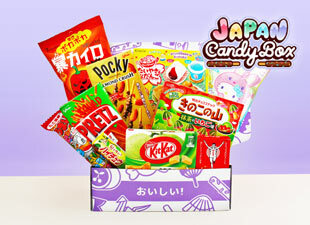 Japanese love candies related to beauty and health! 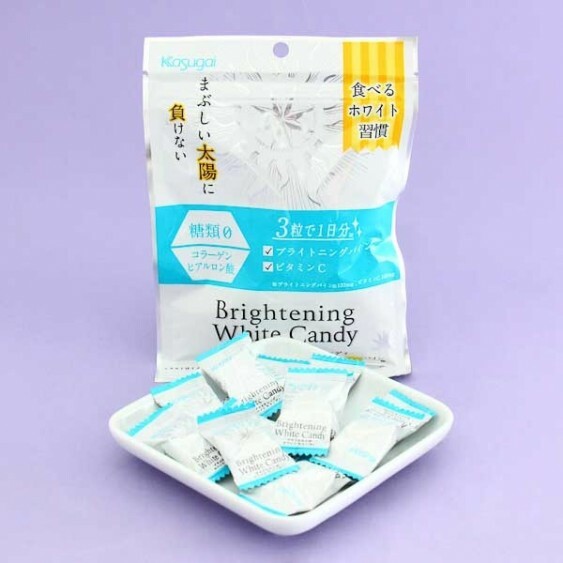 These hard candies from Kasugai have a sweet pineapple flavor and are infused with vitamin C, collagen, and hyaluronic acid which is a popular ingredient used in skin care products. 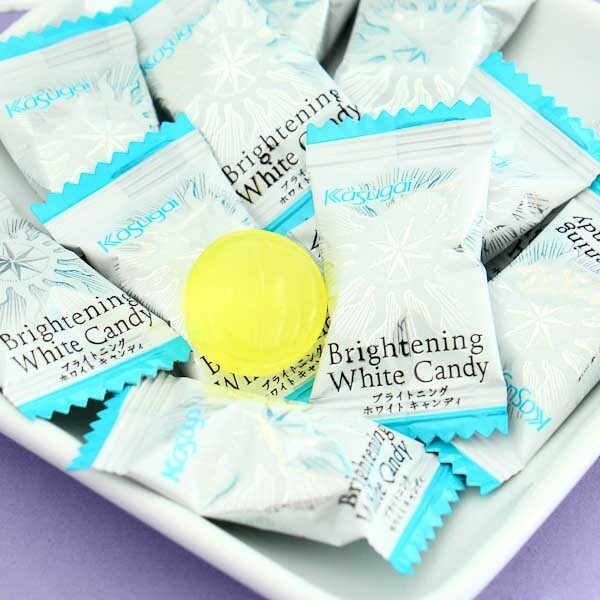 These candies claim to have brightening effect to make your skin look more vibrant! 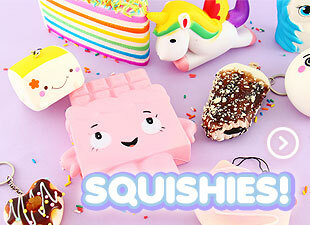 Now you can enjoy yummy sweet while improving your health! 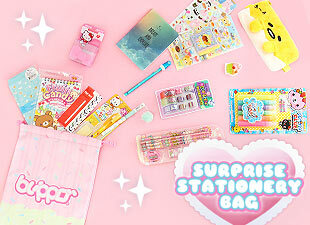 The bag is resealable and the candies are individually wrapped, so they are easy to enjoy whenever you want. So sweet!